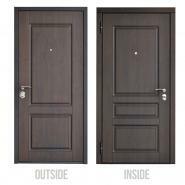 Buy Liverpool front door at a bargain price from Novo Porte at TheDoorsDepot, the online shop offering Liverpool entry door in the USA. 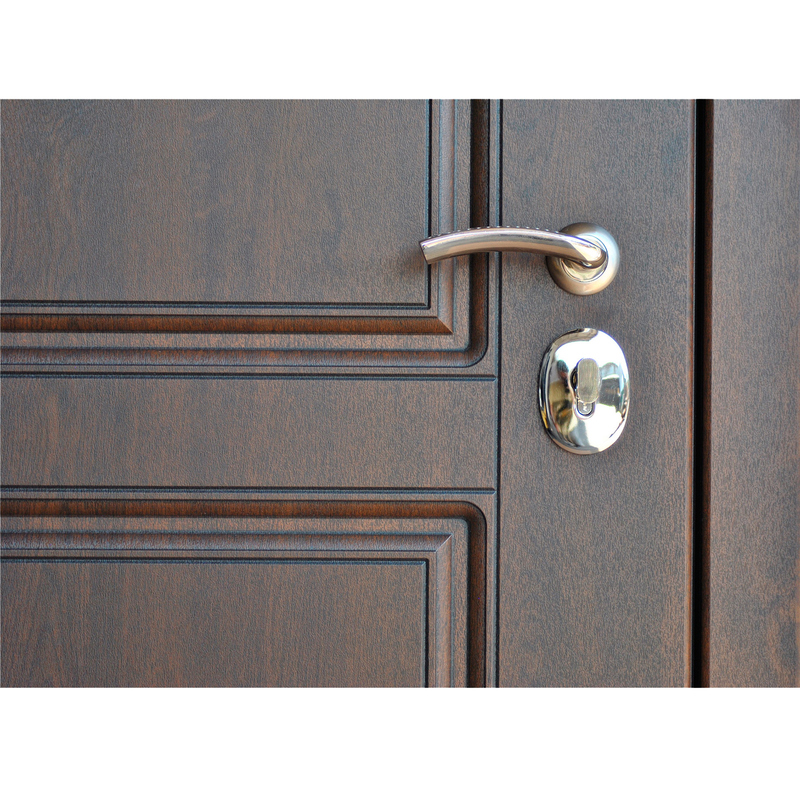 Protect the house from cold air with comprehensive system of sealing assembled on the front door Liverpool. 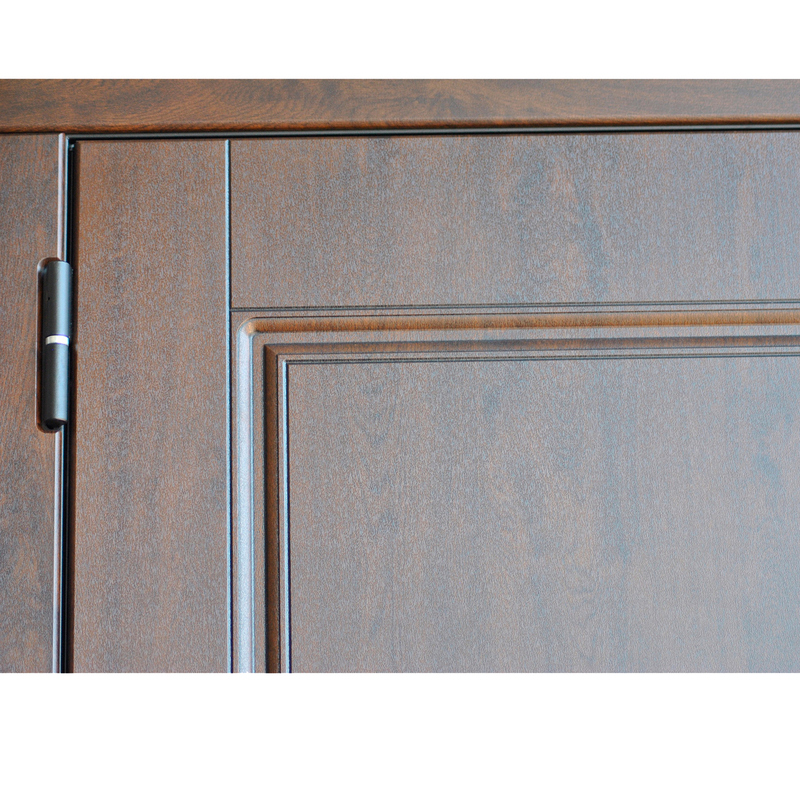 Intricate metal structure is created by contemporary bending and profile manufacturing. First, measure the width between the studs of the entryway three times. Be sure to record the smallest width of the 3 measurements. Second, measure the height on both sides and record the smallest measurement. Construction: Exceptional innovation of patination called SteelTex Plus gives the entryway boards style and respectability and further features the magnificence and alleviation of the example. Conventional processing in this model have notes of English imitation and style. 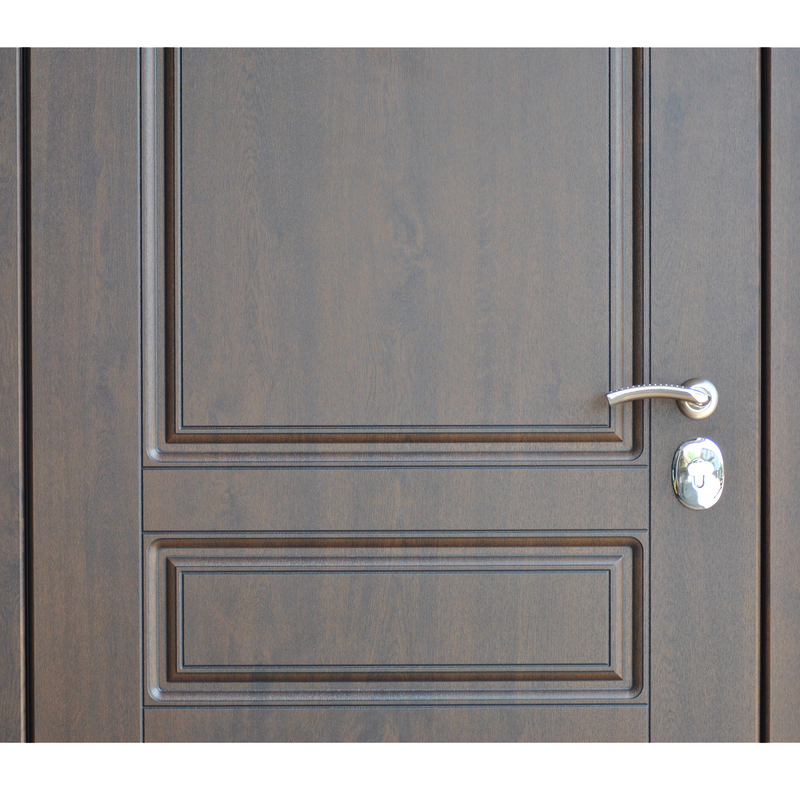 Heat & sound insulation: Protect the house from cold air and noise with a comprehensive system of sealing assembled on the front door Liverpool. 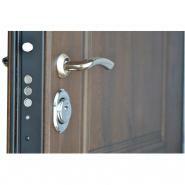 Wrap on the lock system stops the frosty air getting through the keyhole. Spring-stacked shade consequently opens just in contact with the key in the lock. 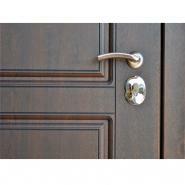 Safety: The intricate metal structure is created by contemporary bending and profile manufacturing. The nonappearance of welding lines does not enable criminal to twist sheet of steel in the welding zone. 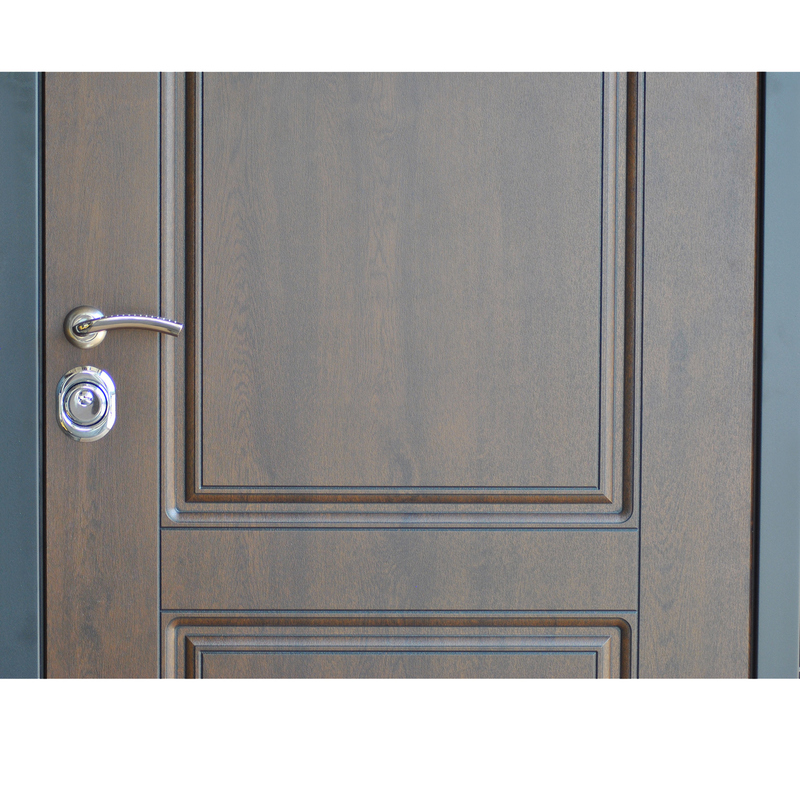 Versatility: Liverpool Entry Door equipped with the extra fixing of joined components of the hallway and the doorway guarantees no infiltration of dampness and consumption. 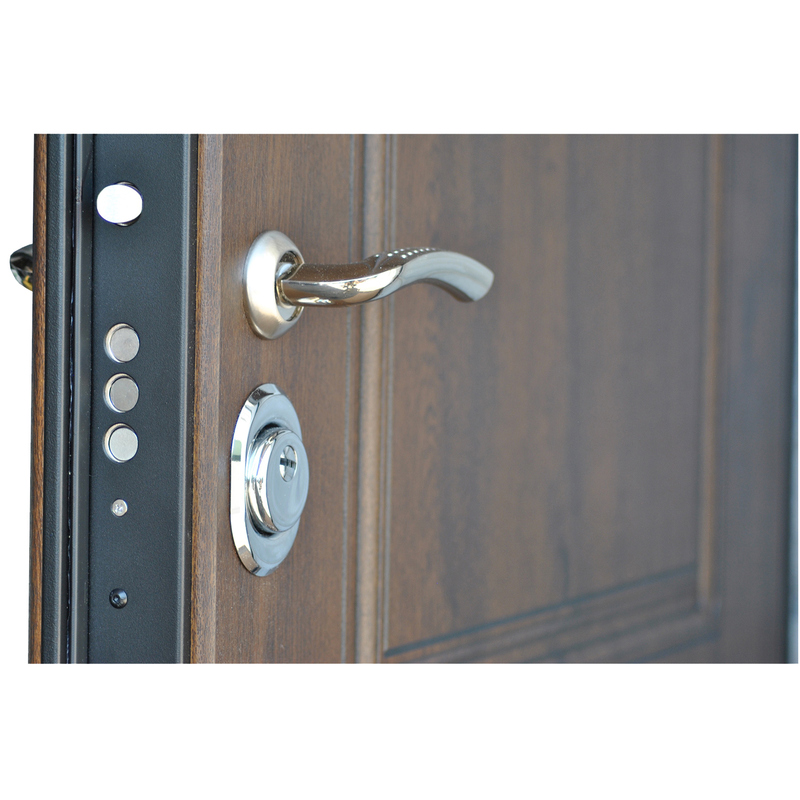 Smooth operation of locks, satisfying and slight shutting of the Liverpool Door was reached by straight controller work. I'm very glad that I chose this entry door! 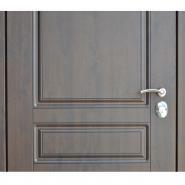 Excellent quality, laconic design, nothing superfluous. It has pleasant warm color. Locks seem to be reliable! I was satisfied with the result when I ordered this door. I was looking for a new front door, and thus visited several different websites. I ended up going with The Doors Depot. Quite enough satisfied. 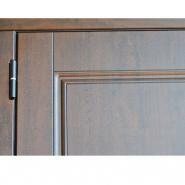 Here it is easy to find a door that will suit you in color, type design, and style. Thank you thedoorsdepot for such a great job! Now I have a front door that I always wanted. Amazing door, installation, and delivery were at a high level as I expected. 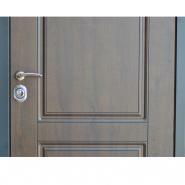 This door improved curb appeal of the house and provided additional protection. Brilliant product! Delivered fast and quickly. Will certainly recommend this company. ex. I think it's great!